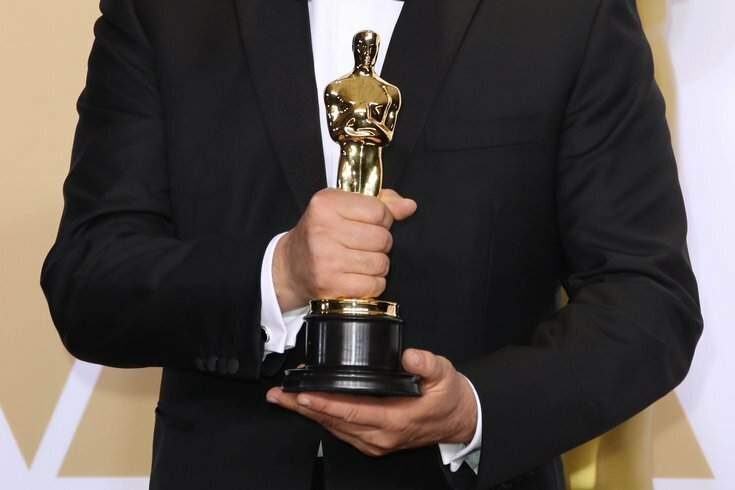 Who will win the coveted Best Picture prize at the 91st Academy Awards? Could "Roma" or "The Favourite" win? They're the movies with the most nominations – each scoring 10 total. Will "A Star Is Born" or "Black Panther" go home with the trophy? Both are big box-office hits, embraced and loved by audiences. We'll have to wait until Sunday, Feb. 24, to find out, but we can make guesses until then. If you haven't had a chance to watch this year's Best Picture nominees yet, or want to watch them back-to-back-to-back to really see how they fare against one another, then clear your schedule on Feb. 15-17. The Philadelphia Film Center, an old-school theater in Center City, is hosting Best Picture Weekend. A Weekend Pass to see all 8 movies is $50 and includes one small popcorn each day and 50-percent off refills. 6:30 p.m. – "A Star Is Born"
9 p.m. – "Bohemian Rhapsody"
12:30 p.m. – "Black Panther"
3 p.m. – "The Favourite"
5:30 p.m. – "Green Book"